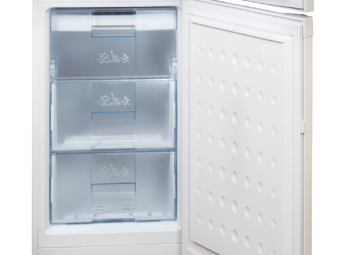 No need to defrost your freezer! 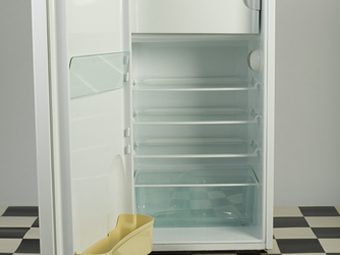 At A Brighter Home we’re the experts at American Style Fridge Freezer cleaning. 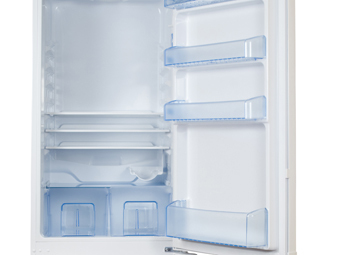 We understand the specialised nature of these types of fridge/freezers – With our specialised Fridge Freezer cleaning service we know how to clean an American Fridge Freezer quickly and efficiently with the minimum of disruption to yourself – your fridge freezer is ready to use when we finish. 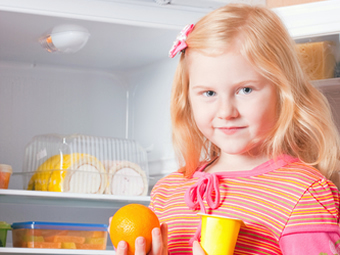 So how does our American fridge and freezer cleaning service make us the best? We can arrange to come at a day and time to suit you (exc Sundays and most bank hols unless by prior arrangement, additional charges may apply). 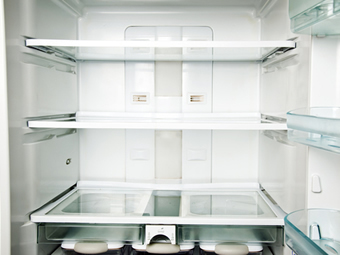 Most fridge freezers can be cleaned to look almost like new again in around 3 hours or less. 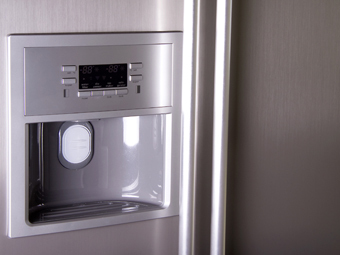 Our cleaning service is backed by our 100% risk free guarantee – if you’re not satisfied with any part of our service we’ll come back and put it right until you are – guaranteed!